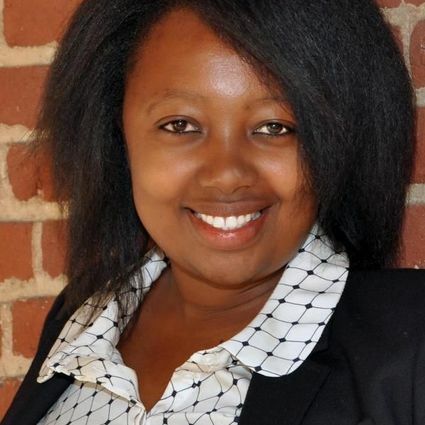 When it comes to Central VA area Real Estate, there’s no one better to turn to than Florence Kilonzo. I am a licensed, independent Realtor, that has been helping match people with the right properties. My expansive network enables me to open doors for my clients on all sides of the property equation. I make it a point to be involved and stay involved throughout all stages of the real estate process. I’ll guide you every step of the way, whether you’re looking to buy, sell, or rent.